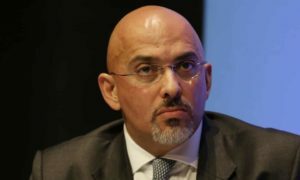 Children’s Minister Nadhim Zahawi offers strong statement of support for the IROs role in message to NAIRO conference on 18.10.18. He says we are the “grit in the oyster” which can produce the pearl. He encourages us to take measures to improve our effectiveness and to work with his department in promoting constructive change.